News from a slightly different, arguably smarter, place today. 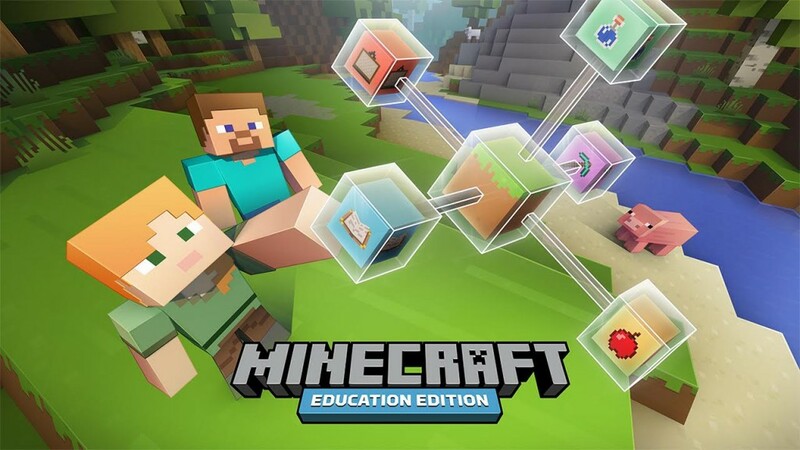 We’re announcing Minecraft: Education Edition. 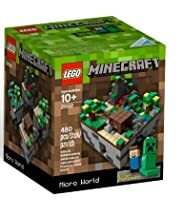 Of course, every Minecraft player learns essential life-skills like tree-punching and good Creeper-defence but, when used in the right way, Minecraft can help people around the world to learn lots more. Over the past few years, educators around the world have been using Minecraft to explore subjects that might not spring to mind when you think of our block-based game. Since 2011, MinecraftEdu – a version of Minecraft built for the classroom – has been used in over 40 countries. Lots of people have learned loads of things since then. Microsoft has acquired MinecraftEdu and is building upon its proven success to create a new version of Minecraft that’s dedicated to learning. The new title will be available as a free trial this summer. 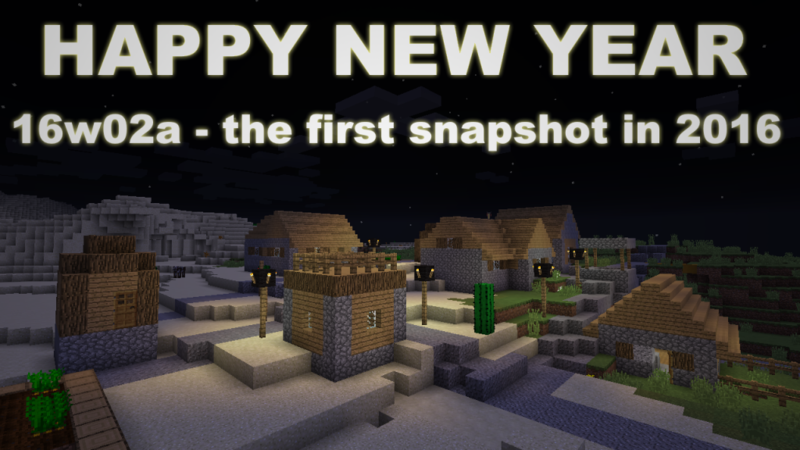 All existing MinecraftEdu customers will get the first year of Minecraft: Education Edition free of charge. It’s going to be a collaborative thing. Development of Minecraft: Education Edition will be shaped by a community of educators thanks to education.minecraft.net. 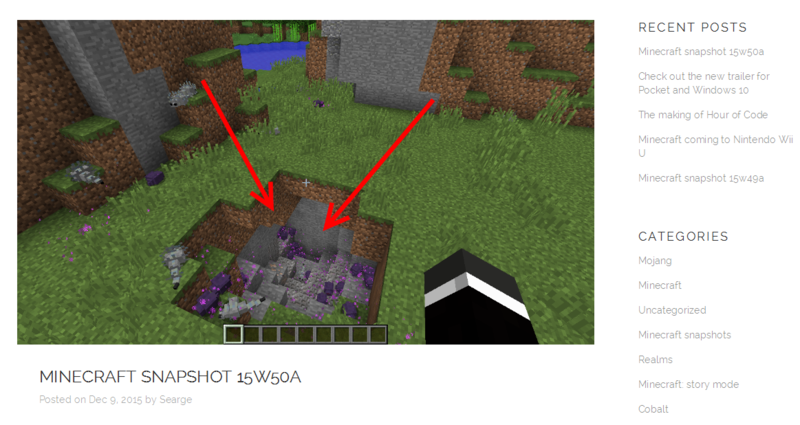 The site will host lesson plans and give Minecraft: Education Edition users somewhere to discuss ideas and provide feedback. We know teachers can be a rowdy bunch, so we’re looking into the best ways to moderate the forums as I type. Wish us luck. 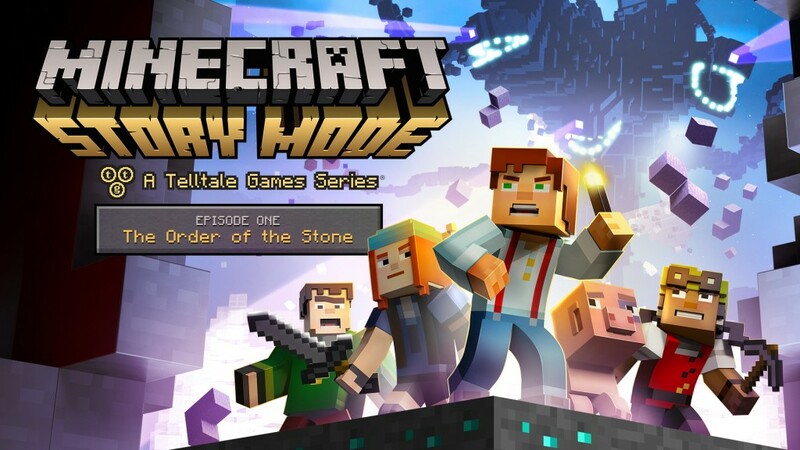 For more on Minecraft: Education Edition, check out this post (which comes with bonus quotes), or visit the official page. 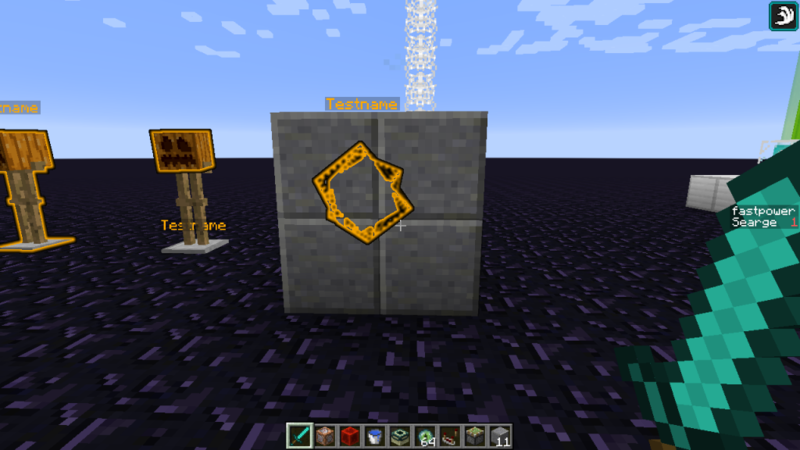 更なる Minecraft: Education Edition の情報は, この投稿をチェックするか、または オフィシャルページ へ行ってみてください。. 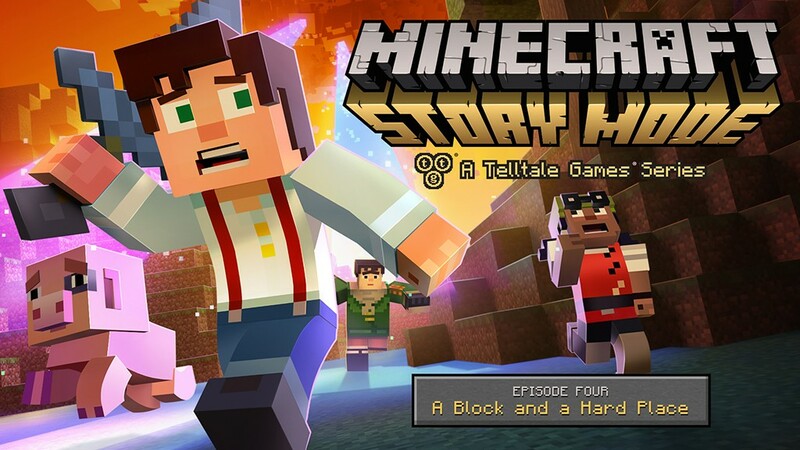 We want Minecraft to be enjoyed by as many players as possible. A big hurdle for a lot of people wanting to play the PC/Mac version has been that the website where you buy the game so far only has been available in English, despite the game itself having been available in multiple languages for several years thanks to our awesome community translators. 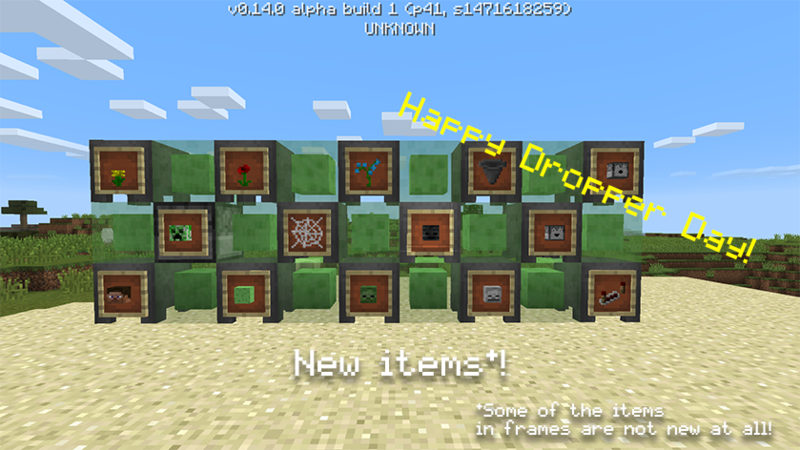 However, after a recent update, minecraft.net is now for the first time ever available in multiple languages! 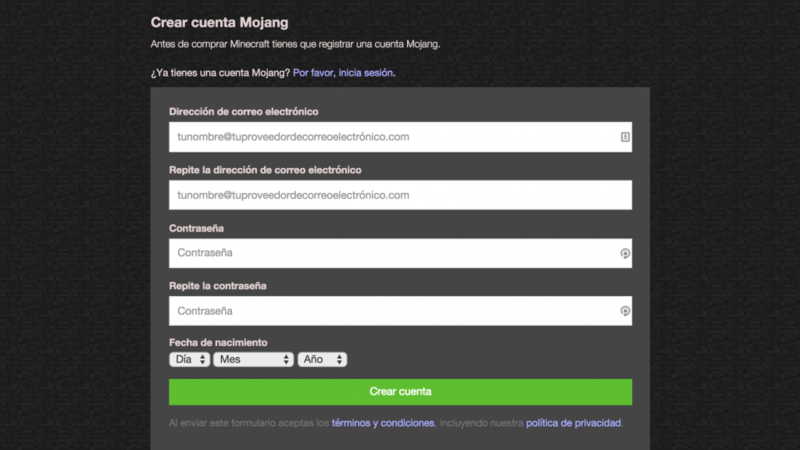 Initially we’ve focused on the most crucial bits of the website, where you register for and buy Minecraft. These are now available in 14 different languages with some additional regional variations. In addition to this we’ve also added prices in 12 new currencies (previously only USD, EUR, and GBP were supported) and enabled more local payment options.